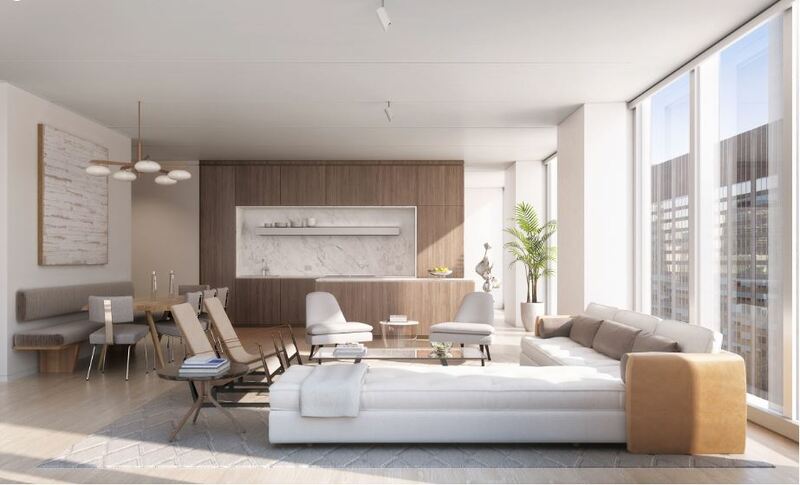 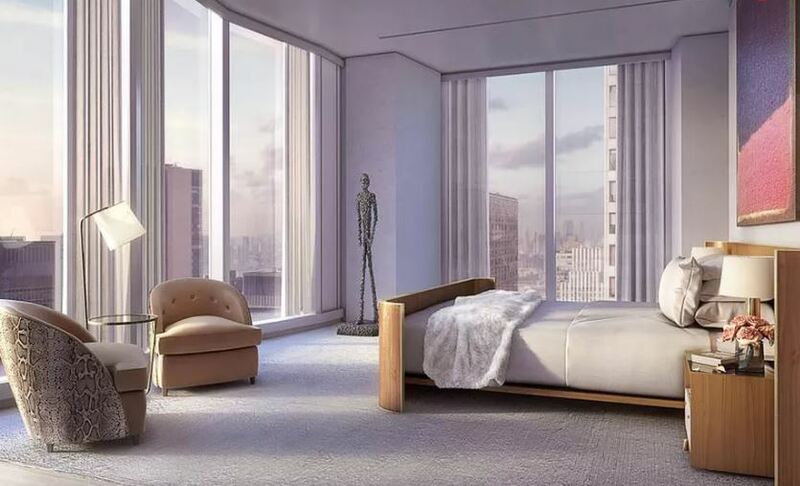 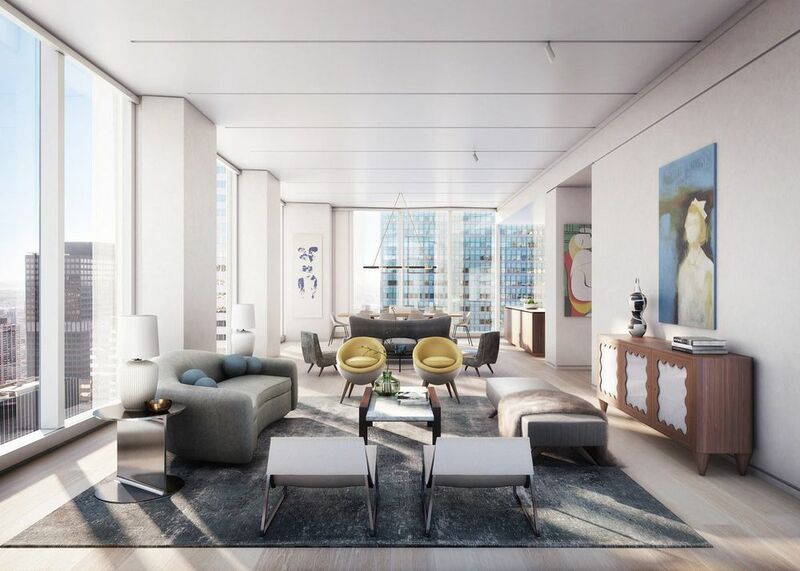 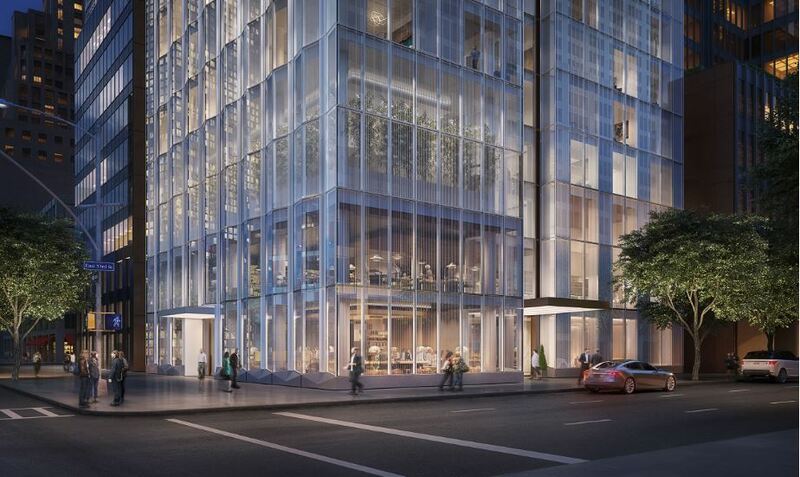 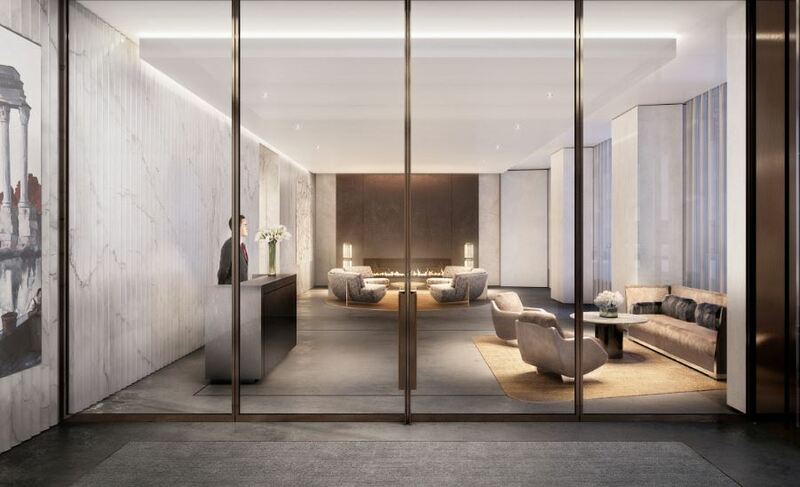 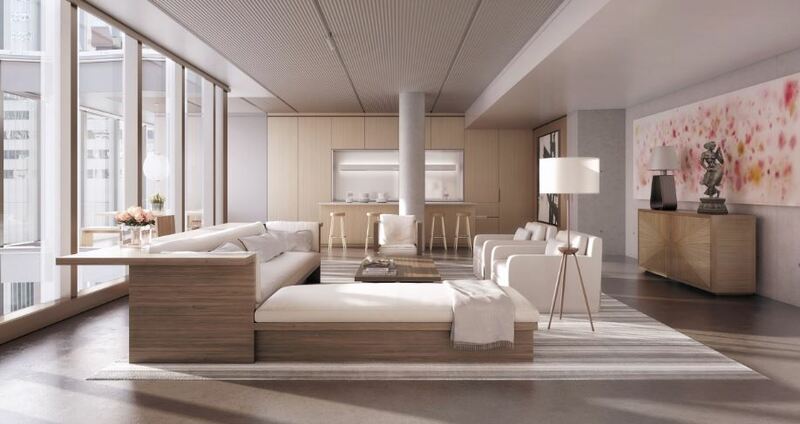 100 East 53 Street is a new condo development in Midtown East near Park Avenue. 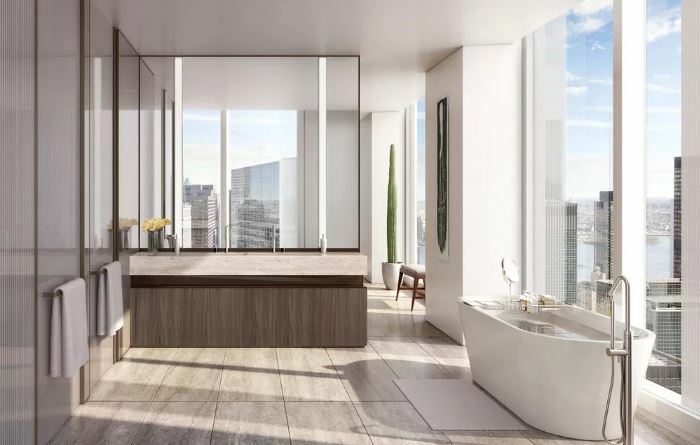 63 floors, 94 units. 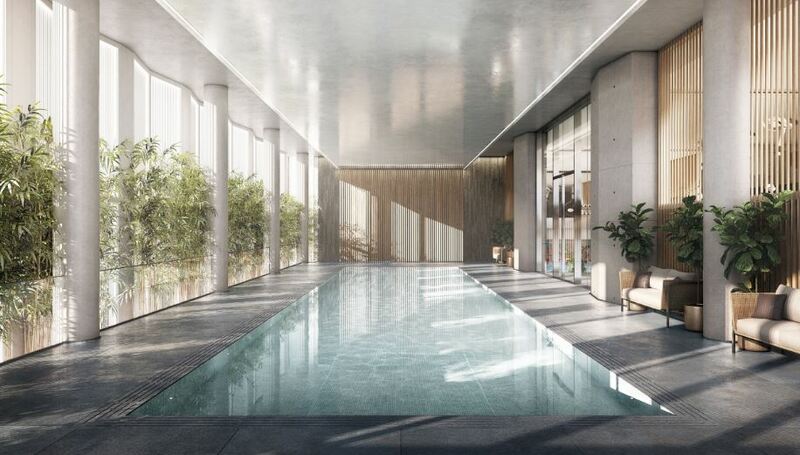 Developer: RFR, architect: Foster + Partners, Sales/Marketing by Compass.